You may request details of personal information which we hold about you under the Data Protection Act 1998. A small fee will be payable. If you would like a copy of the information held on you please write to HOP. 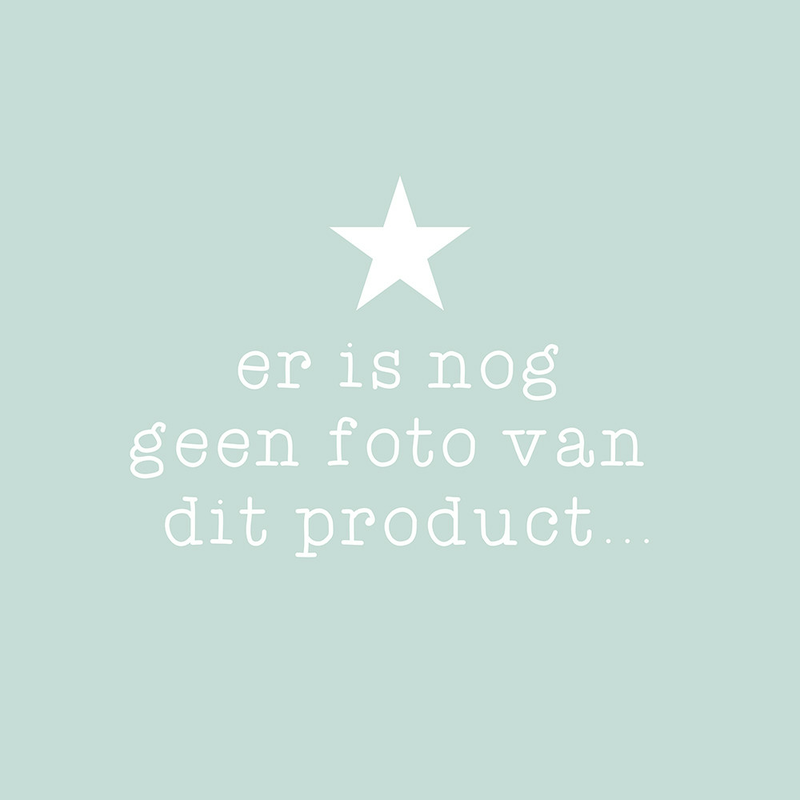 | House of Products Johan Enschedeweg 19 1422 DR UITHOORN .